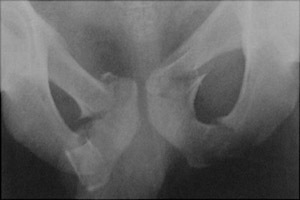 Bilateral superior and inferior rami fractures are known as a straddle injury. This was originally described in horseback riders and is the result of direct trauma. Urethral injury is a known complication.